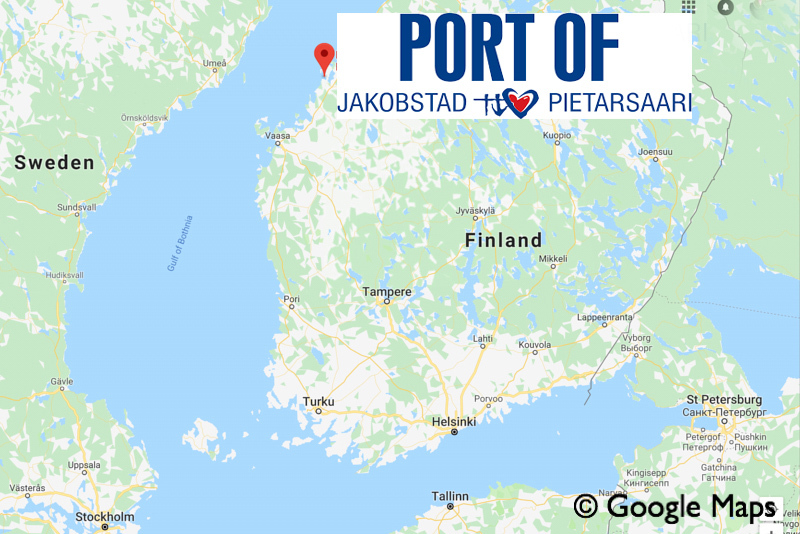 Swedish Orient Line announced that the Finnish port of Pietarsaari / Jakobstad will be approached once a week by the THULELAND and TUNDRALAND ro-ro ferries, extending the shipping company’s line network. The route includes calls in Lübeck, Zeebrugge and Tilbury. The new route supports the export of paper products of the Finnish company BillerudKorsnäs from its plant in Pietarsaari as well as other import and export cargo from the region.